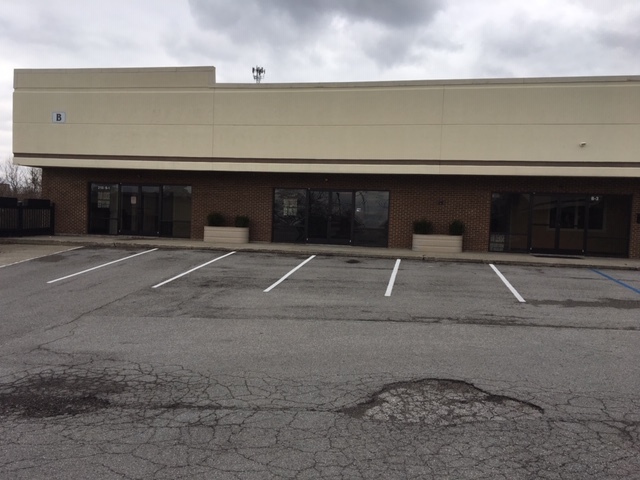 This property offers an excellent location just minutes from I-75, Downtown Richmond, and the Eastern Bypass. 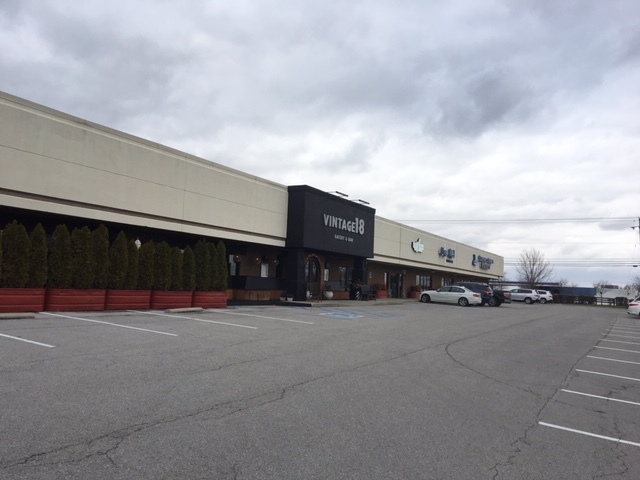 We have a great tenant mix including office, retail, restaurant, and recreational tenant. The property has ample parking to service our tenants and their clients and customers. 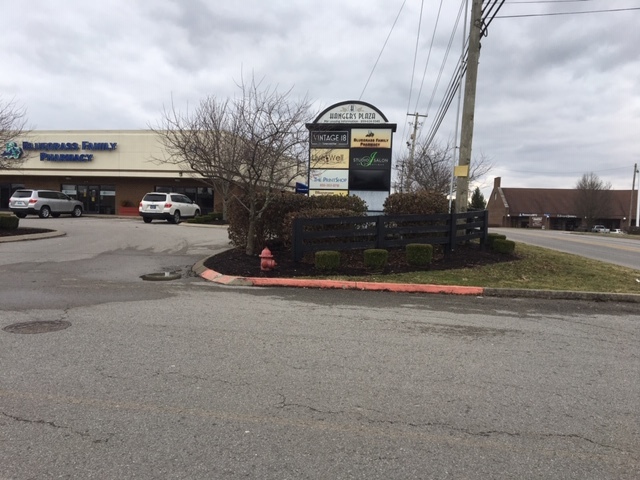 Pylon signage is available and offers high visibility adjacent to Lexington Road.